What are lead magnets and why are they important? 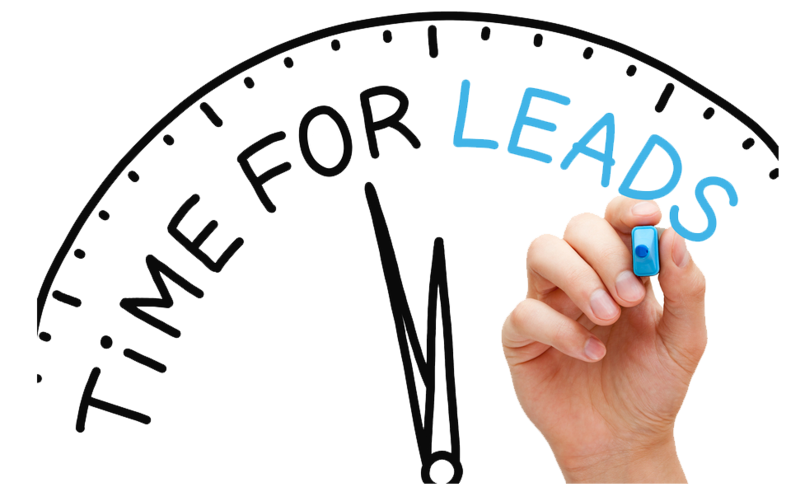 A lead magnet is the new and improved version of lead generation. It is also sometimes referred to as a “bribe-to-subscribe offer”. This has become one of the easiest and most effective digital media marketing methods to get the information of your visitors because you will offer them something of value in exchange. The type of website you are running will obviously determine the offer you give your consumers. It can vary from a free trial to a free e-book; your offer must be able to be given to the consumer almost instantaneously. By consumers providing their details, you will have more information about the type of consumers that use and are interested in your website. As well as this you will be able to further market these customers in to purchasing your products (which is one of the best marketing strategies). The main types of lead magnets that are most commonly used include; content bait, widgets and quizzes. Content bait is a type of content in which its value is clear and immediate to consumers. This most likely includes; text or video content and visuals. Widgets are tools that are built in and integrate seamlessly with your website. It allows your consumers to see just how unique your brand is and gives them a custom experience. Quizzes are mostly for entertainment purposes and are a good way to get leads because they complete the quiz, but only can see the results if they provide their email (i.e. the results will be emailed to them). They create a higher level of engagement. There are some magnets that have the capacity to generate thousands of leads in a short amount of time. They are more likely to assist in creating quality leads. Finding leads, especially quality ones can be difficult. However, lead magnets tend to create higher quality leads because the consumer is already interested enough in the offer (and your business) to provide their details. They assist in creating a good experience of the brand. If a consumer interacts with the brand this way and they have an enjoyable experience, they are more likely to become a customer of the brand and actually purchase products/ services from the brand. They can be shared across many different platforms. This means your lead magnet has the potential to spread like wildfire if the value is perceived to be high enough. https://www.seoshark.com.au/wp-content/uploads/2016/11/lead.jpg 233 300 Tom Byrne https://www.seoshark.com.au/wp-content/uploads/2016/11/logo-4.png Tom Byrne2016-11-28 11:54:102018-10-23 14:30:22What are lead magnets and why are they important?